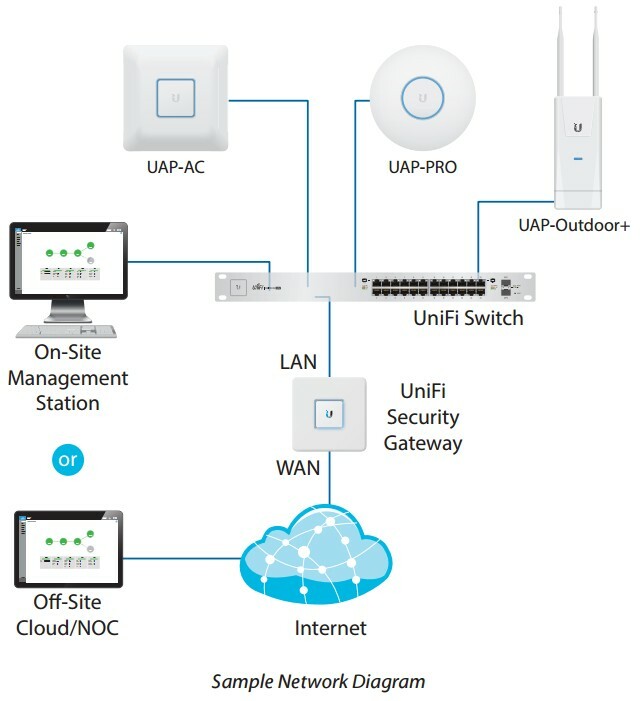 Efficiency, affordable price and reliable use, this is how we can present the manageable PoE+ switch from Ubiquiti, the US-48-500US-48-500W. 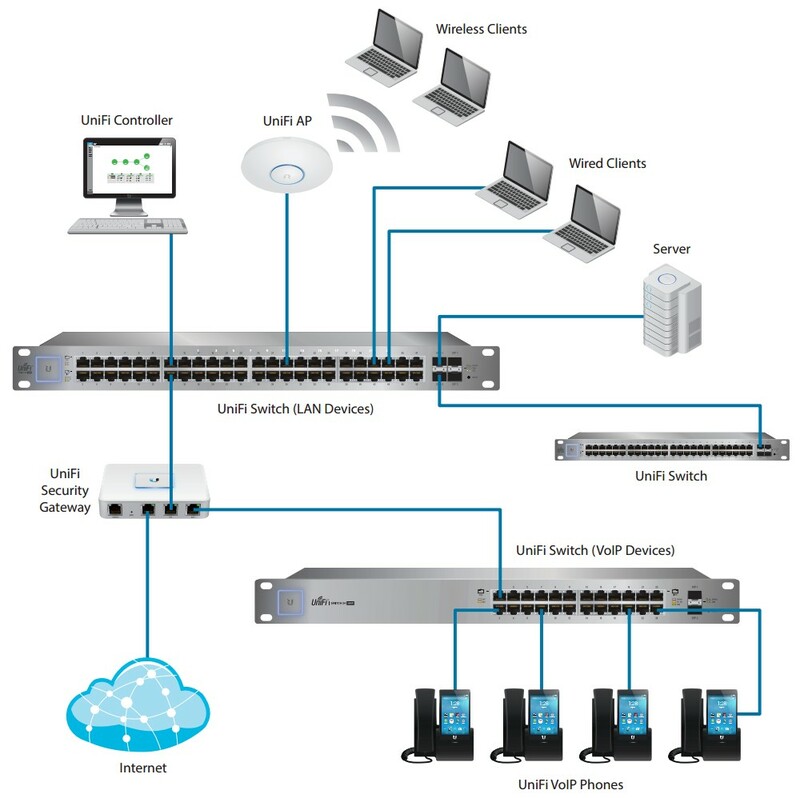 The Ubiquiti UniFi Switch series combines high capacity with PoE+ support and an intelligent switching system for developing networks. Its advanced management options are distinguished by easy, intuitive use. A perfect quality to price ratio makes it a popular choice among users. The Ubiquti US-48-500W is a manageable device. The device is equipped with 48 Gigabit Ethernet ports and 2 SFP ports. It supports the IEEE 802.3af, IEEE 802.3at and 10 G standards. Its switching capacity is 140 Gbit/s. The device is intended for rack mounting. It is equipped with an LED. It is CE, FCC and IC certified. Its durable components allow for use at temperatures ranging from -5 to 40 degrees Celsius.